Organic Barnyard Millet Raw directly from the Farm. 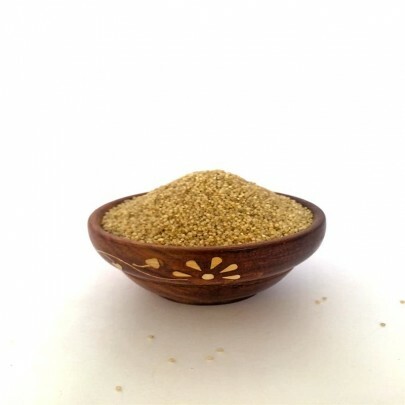 Barnyard Millet is a white, tiny, round grain known as Kuthiraivali in Tamil and Jhangora in Hindi. It is Gluten-free healthy alternative of rice. 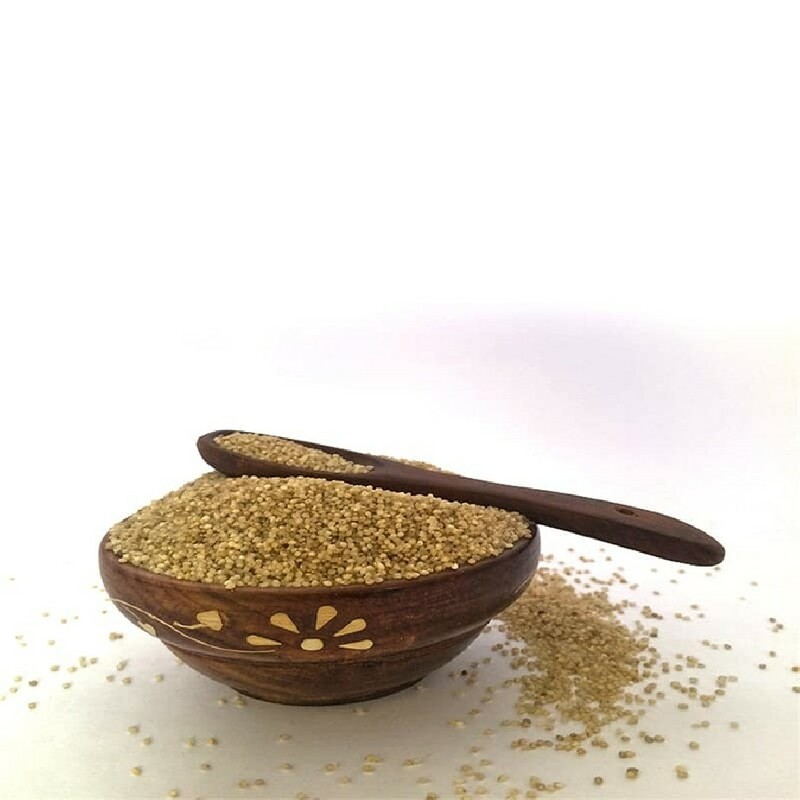 Organic Barnyard Millet is rich in Protein, Minerals, Fibre, Phosphorous, Thiamine. This is one of the best diet food for weight loss. 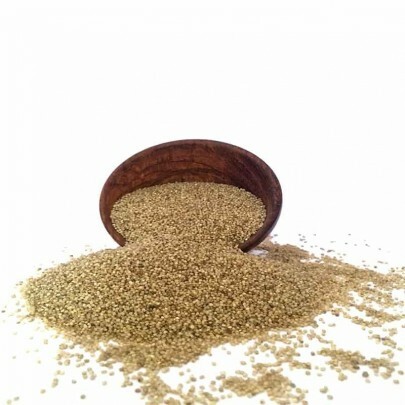 OYCFresh Barnyard Millets are freshly packed and are free from harmful chemical pesticides. 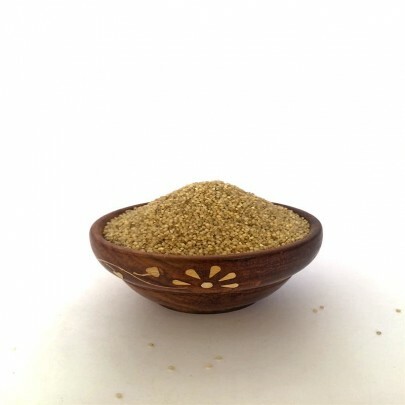 Order Pure and Organic Barnyard Millet from OYCFresh. We deliver Organic Products across Chennai. Cash On Delivery Available.